Henry Chang was born and raised in New York’s Chinatown, where he still lives. He is a graduate of Pratt Institute and CCNY. 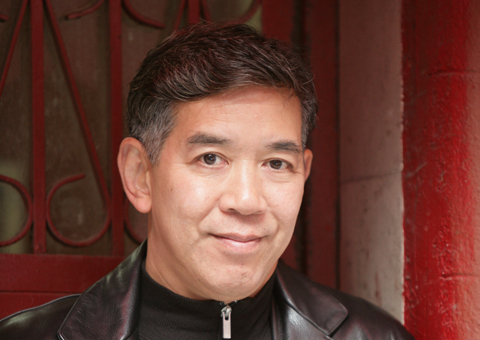 He is the author of Chinatown Beat and Year of the Dog, also in the Detective Jack Yu series. Visit his website.